OnePlus 5T is shipping out to customers in various markets. This year’s “T” upgrade brings a larger display and some minor imporvements to make for more immersive expereince. 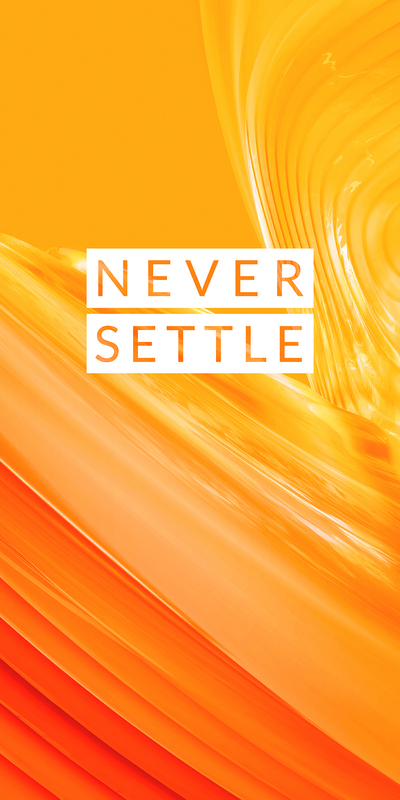 OnePlus always introduces striking new wallpapers with every new product that they launch and the 5T is no different. 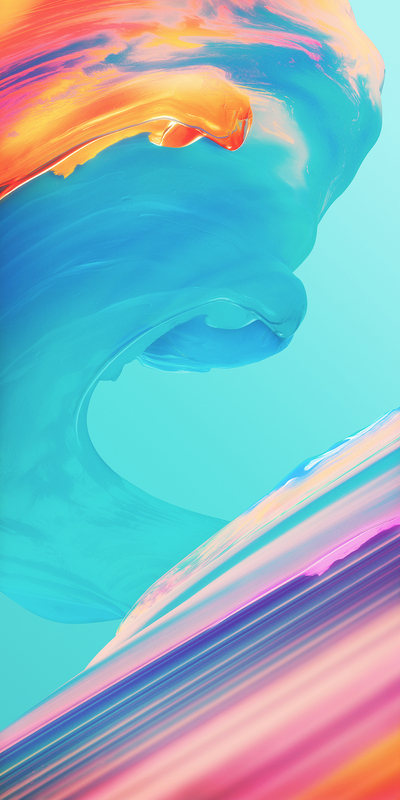 The new wallpapers from OnePlus 5T are designed to make the best use of the larger 6-inch display with 18:9 aspect ratio. 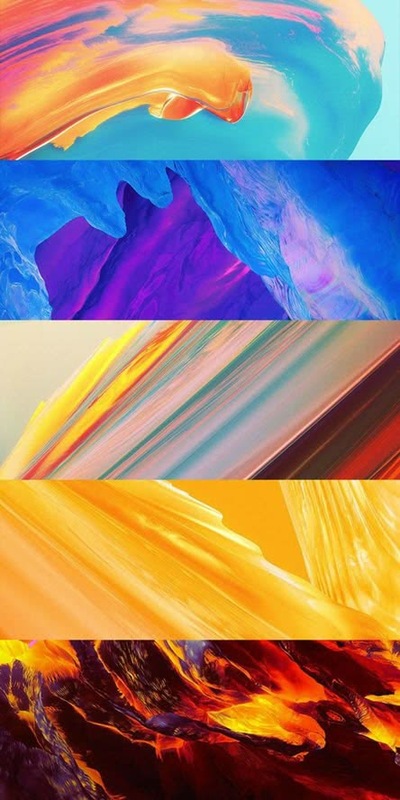 OnePlus 5T ships with 5 new wallpapers. 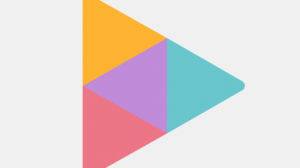 These are designed by Hampus Olsson and copyrighted by OnePlus. 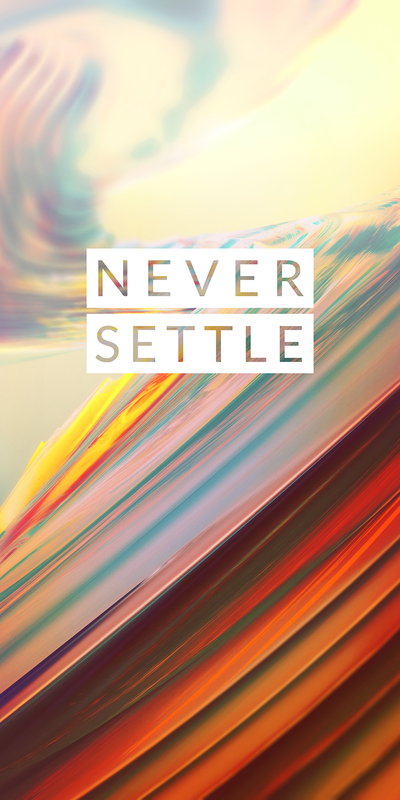 All 5 wallpapers are available in upto 4K resolution and also have a “Never Settle” version. 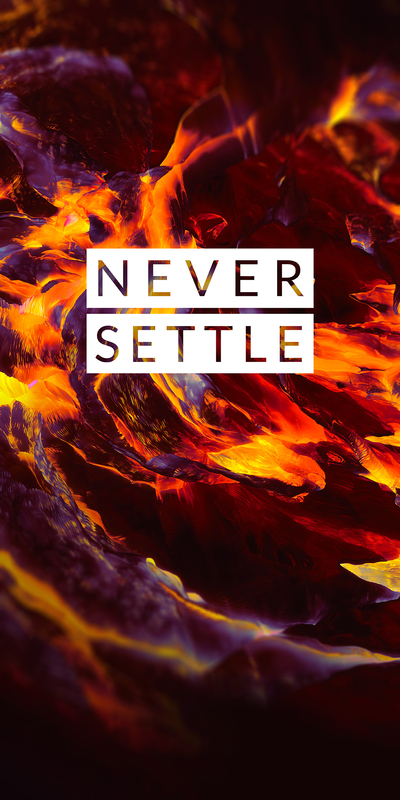 That’s for all the fans (or ‘non-fans’) who like the “Never Settle” tagline of OnePlus. 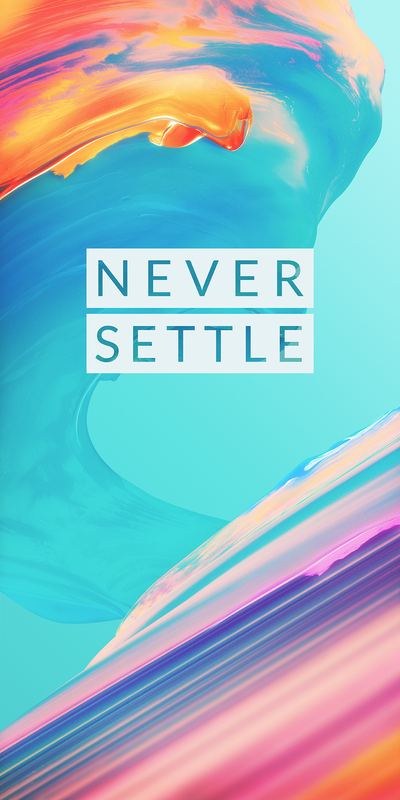 How to get the OnePlus 5T wallpapers on your phone? You have 2 obvious choices to get these brand new wallpapers – to buy the OnePlus 5T; or to download them on your current phone. Since you are reading this, you are obviously going with the latter. So, I’ll get get to the point. Here’s how to download the wallpapers from OnePlus 5T on your Android or iPhone. 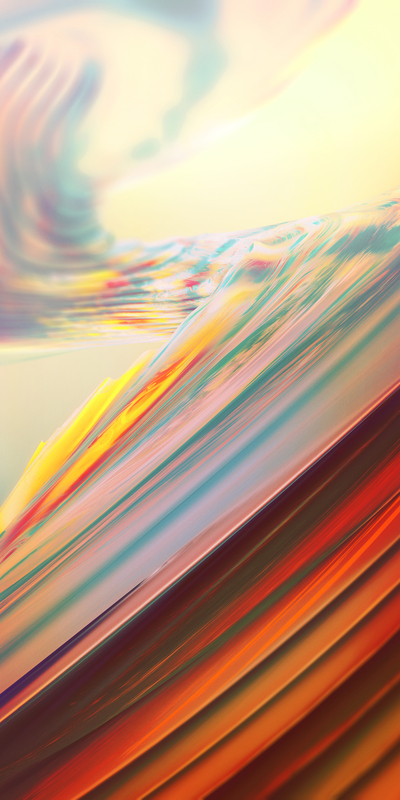 If you only need one or two wallpapers out of the 5, then you can download them individually. 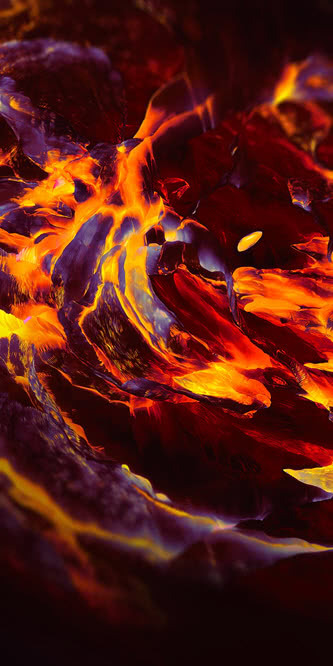 All versions of the wallpapers are linked below. 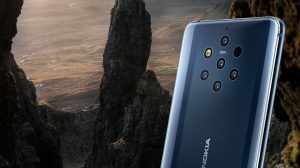 You can choose from the standard and 4K resolution. And if you like the “Never Settle” version, it’s linked as well. 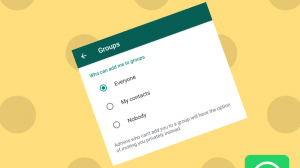 If you need them all, here’s the zip file for you to use. Just download it, extract it and you’ll have them all. 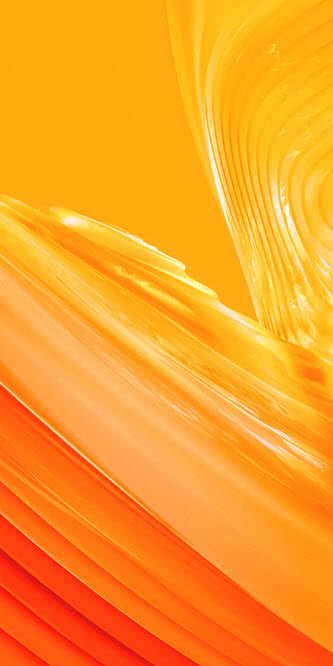 The zip file contains all 3 editions of the wallpapers i.e. standard resolution, 4K resolution and never settle version. Never Settle edition is not available in 4K. You will need a zip extractor on your phone to extract the downloaded zip file. Solid Explorer or ES File Explorer are nice file managers for Android which also have the ability to extract files. 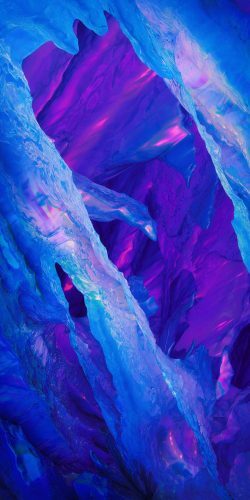 All wallpapers shared in this post are copyright of OnePlus and their respective owners.